You may well have found your way here if you have been looking for an alternative way to take care of yourself, manage stress and feel more vitality. It’s a strong and, when given the right conditions, potent and unstoppable force. However, many things can block this force – stress, anxiety, physical and emotional tension – and this can lead to tiredness, headaches, back ache, tension, restlessness, feeling out of sorts to pain, illness and disease to name but a few. Through light, gentle touch Craniosacral Therapy (CST) helps create the conditions for self healing and supports you and your body to let go of stress and tensions and find your own way back to health, wellbeing and vitality. 3 in 4 people said that their specific condition had improved. 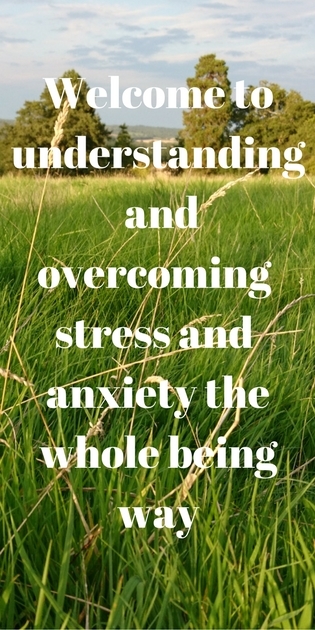 As Craniosacral Therapy works with the whole body – the physical, mind, emotional and spiritual components – clients also experience additional benefits such as feeling more connected with themselves and others; a new relationship with their body and better able to sense their needs; an increased perception of the connection between mind, body and spirit and a greater sense of wellbeing. During sessions clients report (though finding the words to describe the experience can be tricky) finding themselves in a place beyond the physical, thoughts, actions and emotion – in a place of deep stillness and being. And this is where the healing happens. Craniosacral therapy is growing in popularity as more people experience the effects of this gentle touch therapy on their wellbeing and health. It has its roots in Osteopathy and has evolved into a therapy of its own right over the past 40 years.